If you have followed me on facebook, you might get bombarded with my posts about investments, savings, business ideas and the likes. While some might find it little annoying, you would probably want to take it a shot. Am I right? Well, searching it in the internet is a good idea, but you might end-up not learning at all. In my experience, I collected bestselling-books as much as I can because that’s my passion since I was young. I believe that successful investors are also good readers, and we need to read to learn and grow. I’m very impulsive in terms of books, mostly finance books. My hands are shaking when I see titles that I know I can get something from. I find it so exciting with a sense of kilig-feeling. The more we read good books, the more we will be equipped. There are few that I can recommend for an aspiring investors to start collecting for a good start. I bought this book few years ago and some of my financial foundations are through this book.It is not enough to just save your money. It is a good thing but it does not end there. 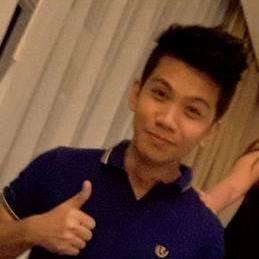 You have to learn how to make it grow and invest it in stocks, mutual funds, or bonds and other investment instruments to make it grow.This is highly recommended for the OFWs. The title alone is catchy and funny. Could you believe that this is not a made up story? In this inspiring yet highly practical book, you’ll read the fascinating story of how he helped three of his house helpers invest in the stock market and build their retirement fund. In this book,the author will tell you how he taught them the 5-envelope system. He’ll explain how he painted a clear vision of their future in their minds. 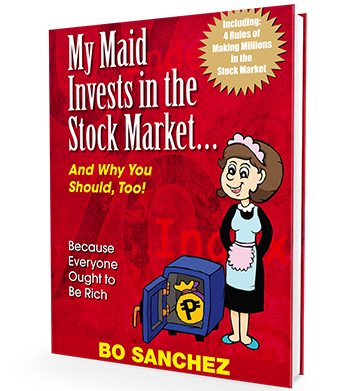 Bo believes that you can retire a multi millionaire by investing in the stock market. Because if his helpers can do it, you can, too. 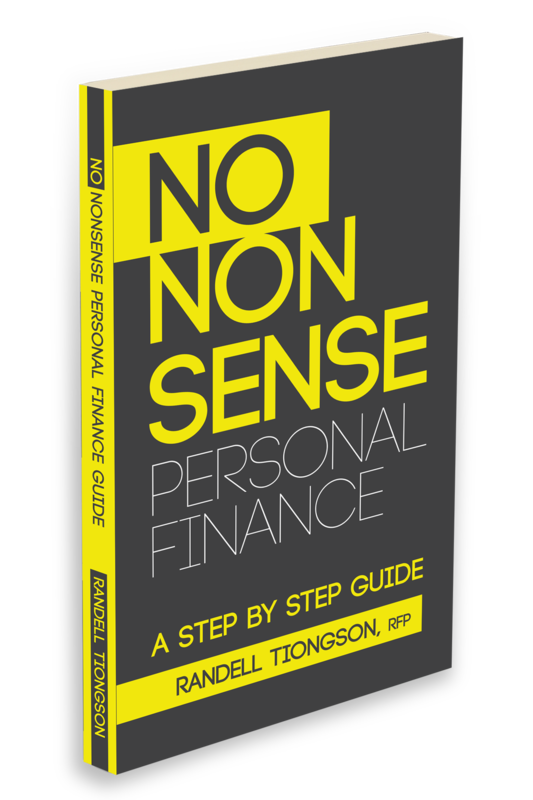 Randell Tiongson is a widely respected personality in personal finance and a writer of business column in Philippine daily inquirer. He has already appeared in TV programs and his profound expertise and wisdom in investment was all I wanted to learn. In his book he highlights 5 steps in managing your finances, Step 1: Improving Cash Flow,Step 2: Getting Out of Debt,Step 3: Setting up Your Emergency Fund Step 4: Getting Protected from Life’s Risks,Step 5: Investing for Your Future. This is by far my favorite book which got with clear understanding about stock market. I was just scanning some books in the bookstore because I have nothing to do and BOOM, I saw a treasure hidden on a shelf. Stock market seems to be an alien thing and has been deemed for years only for the rich, the intelligent, and the risk taker.This book breaks it down to its simplest form and inspired employees, professionals and businessmen to participate and make money in the market. Either you haven’t started yet or you are a newbie investor, you would sure love this book.I always made this as birthday gifts to my friends and they just can’t stop reading it and they end up investing. 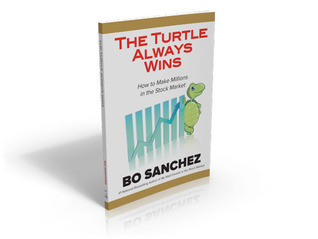 Bo Sanchez is a great storyteller with humorous twists.Stock Market should not intimidate you. In this book you will learn how long-term investing beats other strategies in the market if you will do it consistently. This is the only foreign foreign book on the list and if you are already investing, this is a must read for you. This book has influenced the young Warren Buffet that made him what he is today, the greatest investor of all time and a multi-Billionaire. I got one in the “Book for Less” store in Starmall Shaw for just 199.00 pesos. In this book you get to learn the fundamentals of value investing. If you are shifting from a long-term investor to a trader, or doing both, this is a good book for you because this is written in Pinoy setting. We have so limited resources for trading and technical analysis and most of them are coming from American Authors. 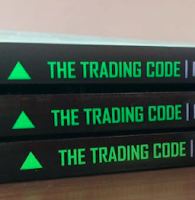 The Trading Code is perfect for beginners, advance traders and investors. What you would learn from this book are simple, replicable, and effective in any time-frame, any stock, and any market. My spouse and i ended up being really thrilled Peter could finish up his researching because of the ideas he obtained from your own blog. It is now and again perplexing to simply continually be giving freely key points many others have been making money from. Therefore we already know we now have the website owner to appreciate for this. The main explanations you made, the easy web site navigation, the friendships you will give support to foster – it is everything superb, and it’s facilitating our son in addition to us recognize that that situation is amusing, which is unbelievably indispensable. Many thanks for the whole lot! I needed to compose you this little bit of remark so as to say thanks a lot once again for the beautiful thoughts you’ve documented at this time. This has been quite particularly generous of you to allow unreservedly all that many people would have advertised for an e-book in order to make some money on their own, certainly considering the fact that you might have tried it if you considered necessary. Those secrets as well served to be the easy way to fully grasp most people have the same keenness the same as my very own to understand much more with regards to this matter. I believe there are numerous more pleasant times up front for individuals that looked at your blog post. Thank you so much for providing individuals with an extraordinarily breathtaking chance to read articles and blog posts from this site. It’s usually very enjoyable and as well , jam-packed with fun for me personally and my office peers to search the blog at least 3 times a week to read through the fresh secrets you have. Not to mention, we are actually motivated with the terrific thoughts you give. Selected 3 areas on this page are really the most impressive we have all had. Nice post. I be taught one thing more challenging on totally different blogs everyday. It’s going to all the time be stimulating to learn content from different writers and apply a little bit something from their store. 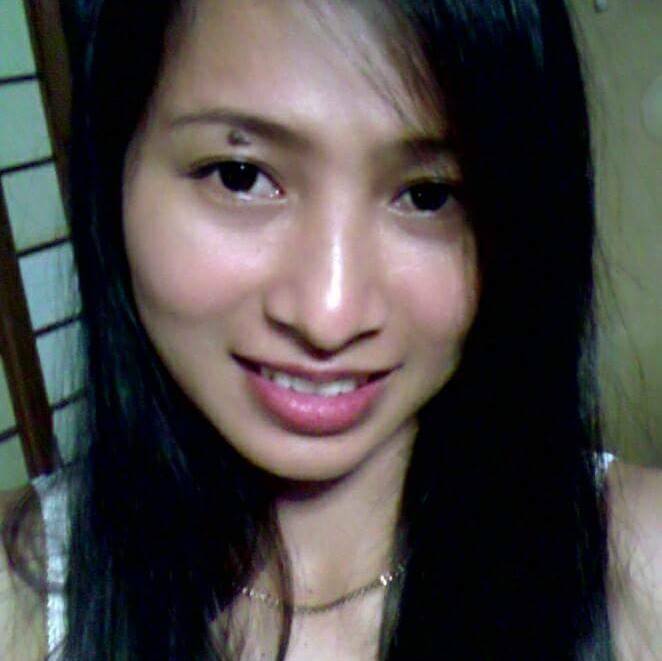 I抎 prefer to make use of some with the content material on my blog whether you don抰 mind. Natually I抣l provide you with a link in your web blog. Thanks for sharing. I must express my passion for your generosity giving support to men and women who really need assistance with the content. Your personal commitment to getting the solution all over turned out to be quite valuable and has constantly permitted professionals like me to reach their aims. Your new insightful advice denotes this much a person like me and somewhat more to my office workers. Best wishes; from everyone of us. This is the suitable weblog for anybody who needs to search out out about this topic. You notice so much its nearly exhausting to argue with you (not that I really would need匟aHa). You positively put a brand new spin on a subject thats been written about for years. Nice stuff, just nice! I happen to be writing to let you understand what a great discovery my wife’s child went through viewing your webblog. 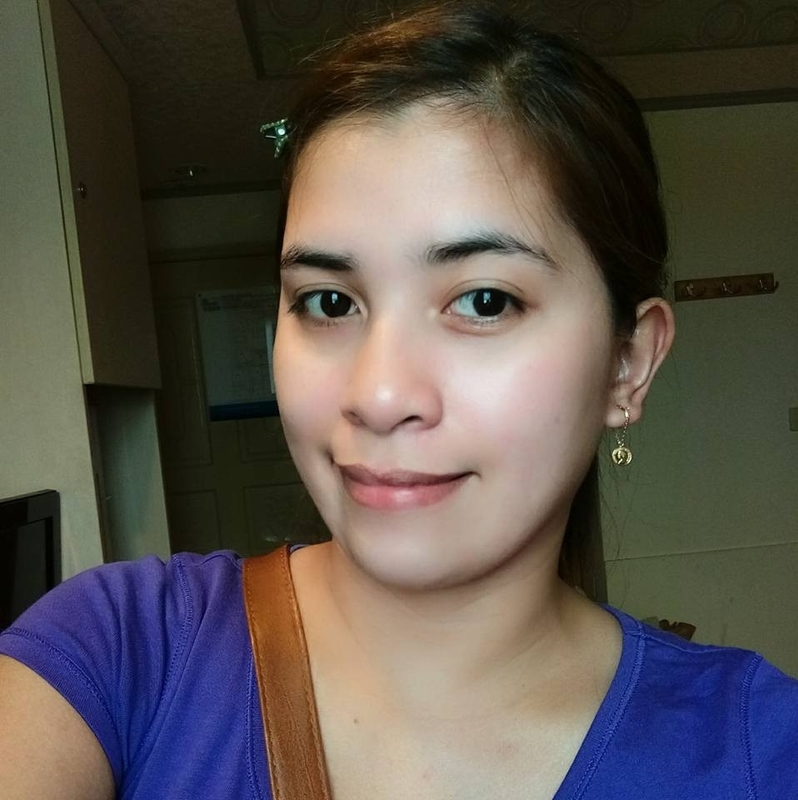 She even learned a wide variety of things, which included what it is like to have an amazing teaching style to have men and women clearly learn about various multifaceted issues. You undoubtedly did more than readers’ expected results. I appreciate you for coming up with these helpful, healthy, educational and in addition easy tips about that topic to Emily. I wanted to post you the very small observation in order to say thanks over again for the nice tricks you’ve shown on this website. It is wonderfully generous of people like you to allow unreservedly all most people would’ve offered for sale for an e-book in order to make some dough for their own end, precisely given that you might have done it if you ever desired. The suggestions as well acted like the good way to realize that other people have similar interest like mine to find out more and more in respect of this condition. I’m sure there are some more enjoyable situations ahead for many who looked over your site. Aw, this was a very nice post. In concept I would like to put in writing like this moreover ?taking time and actual effort to make an excellent article?but what can I say?I procrastinate alot and by no means appear to get something done. I’m also writing to make you know what a amazing experience my cousin’s girl experienced browsing your site. She realized lots of things, with the inclusion of how it is like to have an excellent helping character to have most people without problems know specific grueling subject areas. You really exceeded readers’ expectations. Many thanks for imparting such helpful, trustworthy, explanatory and as well as unique guidance on the topic to Sandra.